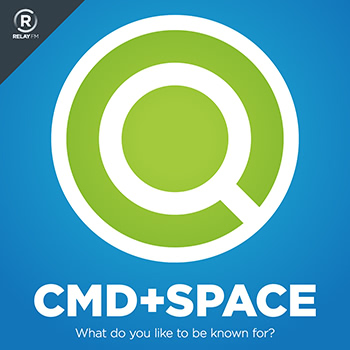 On the first episode of CMD+SPACE, we are joined by Merlin Mann. 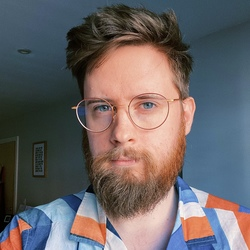 We discuss Merlin's career online and focus on his work in Podcasting. We also take a detour in to discussing comics—especially the X-Men. This week, unfortuantely Terry could not join Myke to host, so Stephen Hackett jumped in.